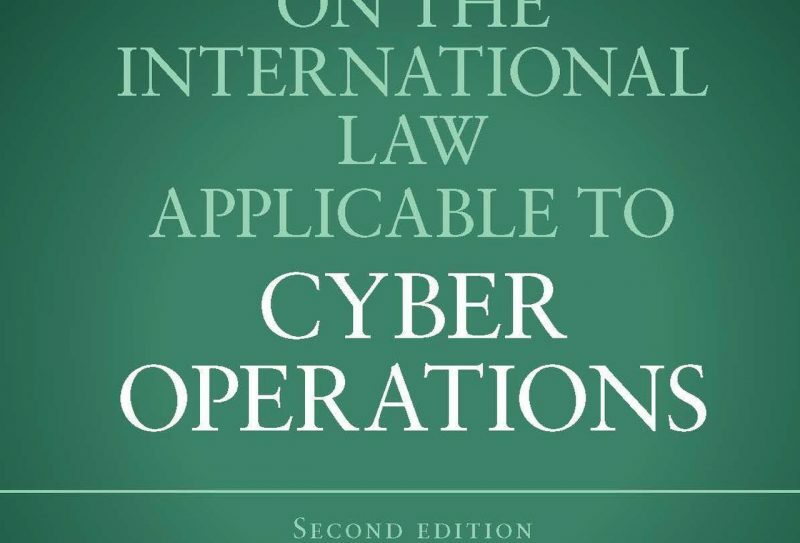 “Strengthening national resilience and information security requires to increase competences of both experts and decision-makers. 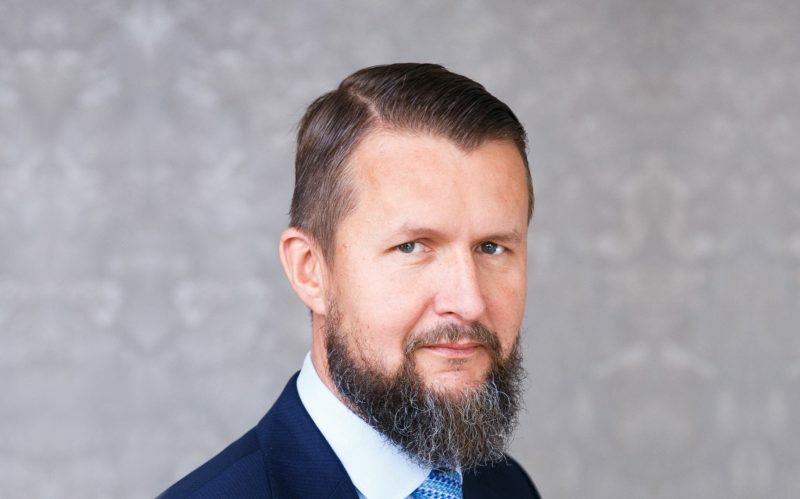 The current knowledge and skills of many professionals do not meet information challenges and cyber-attacks of tomorrow,” noted Dmitri Teperik, Chief Executive of the International Centre for Defence and Security (ICDS) and Programme Director “Resilient Ukraine” noted at an Estonian-Ukrainian expert discussion on 22 March 2019 in Mykolaiv. 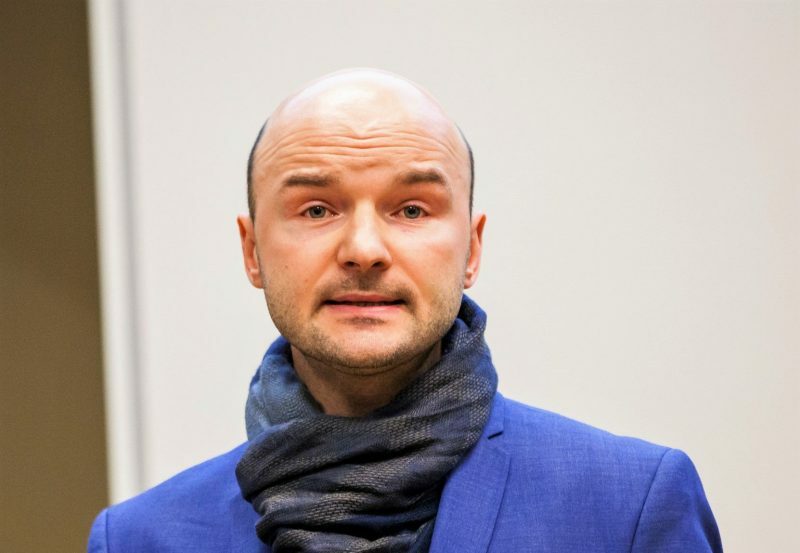 In early March 2018 there were mass demonstrations in several Russian cities. 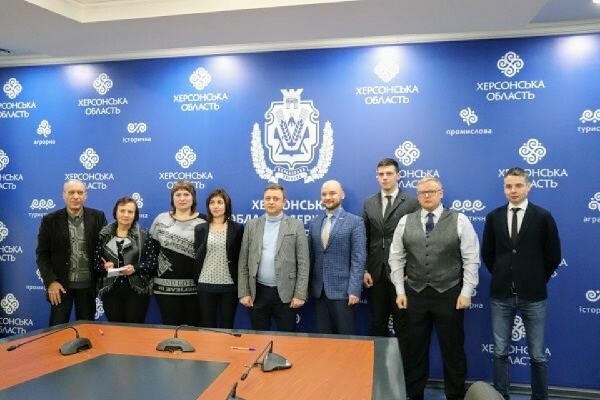 The ICDS has signed a memorandum of cooperation with Mykolaiv City Council and Kherson Regional State Administration in south-eastern Ukraine to conduct jointly a comprehensive study aimed at identifying vulnerabilities in information, communications and cybersecurity. 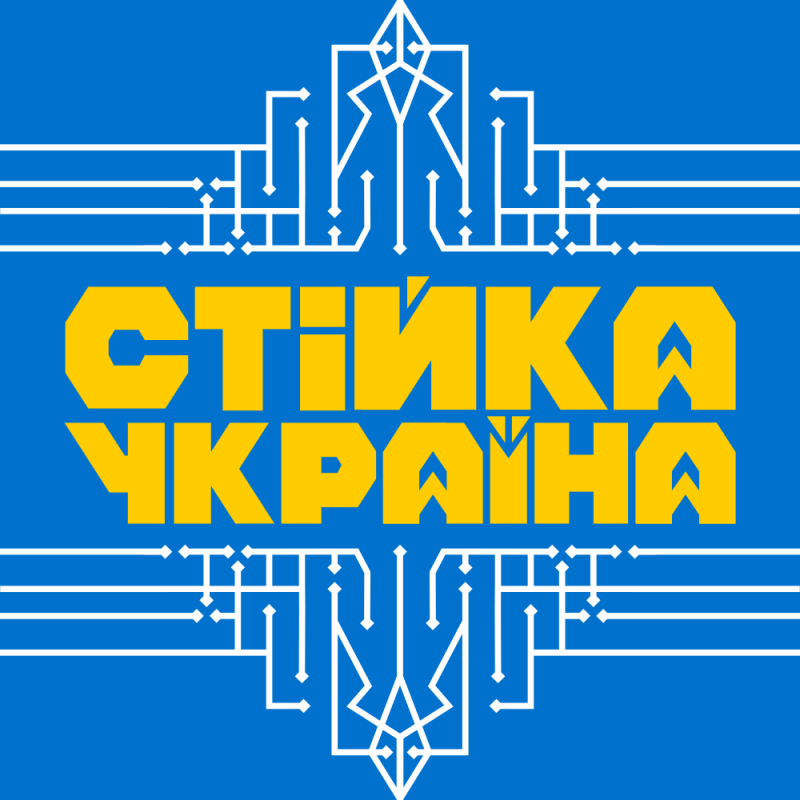 The study will be managed within the framework of the “Resilient Ukraine” programme supported by the Estonian Ministry of Foreign Affairs. 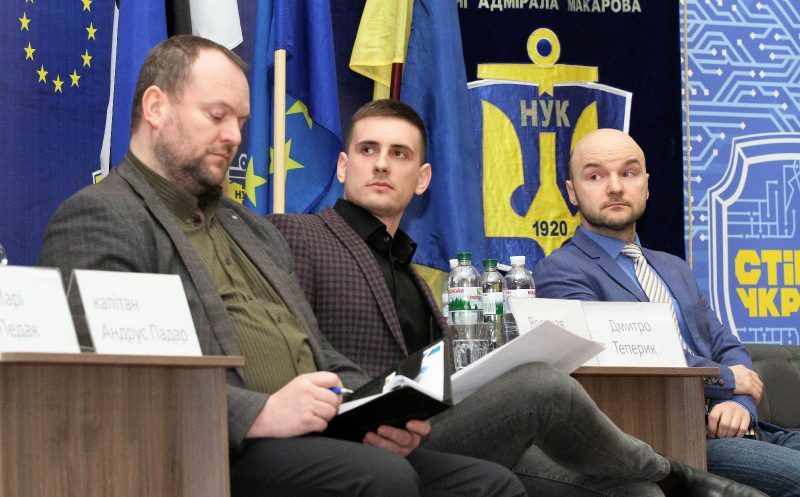 Dmitri Teperik, Ivo Juurvee and Grigori Senkiv of the ICDS “Resilient Ukraine” team developed, together with some 20 Ukrainian and Estonian experts, a research tool for identifying gaps in and threats to information, communications and cybersecurity during a workshop in Odessa, Ukraine on 26–27 January. 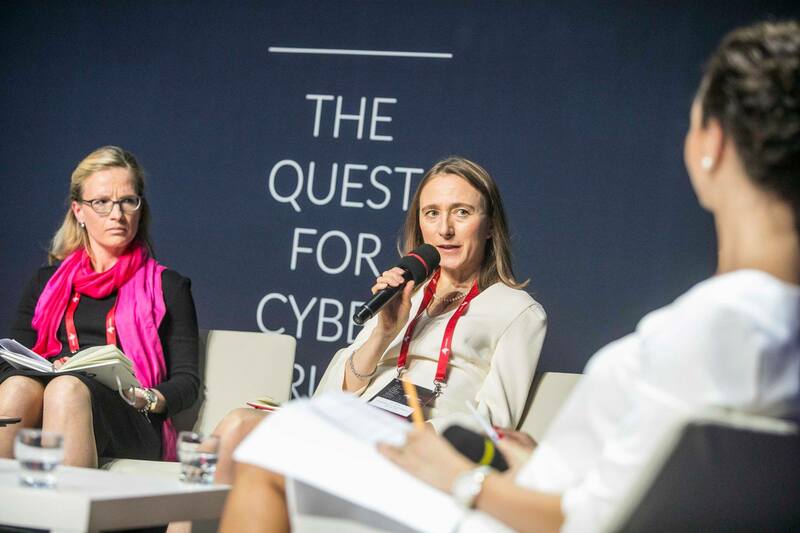 On 9 October 2018 Piret Pernik, ICDS Research Fellow, participated in the panel discussion „Civil Advocacy for the Digital 3 Seas Project” at the 4th European Cybersecurity Forum (CYBERSEC) in Krakow, Poland. 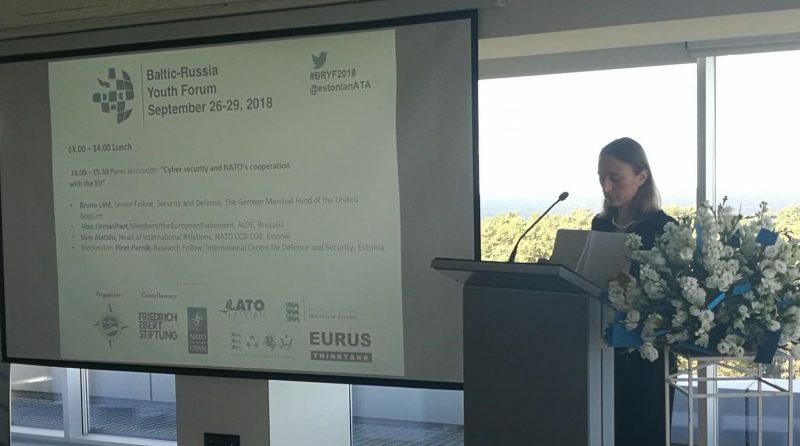 Piret Pernik, a Research Fellow, ICDS, moderated on 27 September 2018 a discussion panel entitled “Cyber security and NATO’s cooperation with the EU” at the Baltic-Russia Youth Forum in Jurmala.